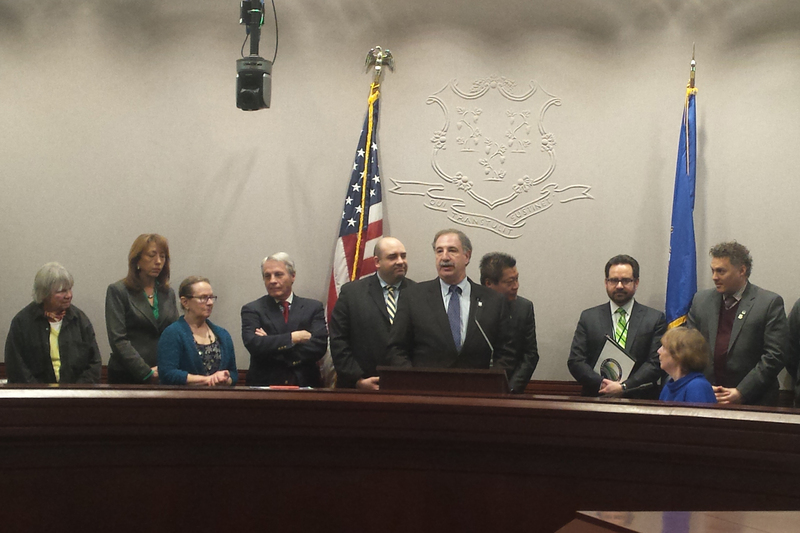 I joined colleagues, Save The Sound, CT Fund for Environment, advocacy groups, DEEP and DPH at a press conference highlighting World Water Day and all of the things that Connecticut is doing to ensure safe, clean drinking water and clean waterways across the state. Water protection is one of my priorities, and I have seen the changes from poor quality rivers, streams, and Long Island Sound. We have made great progress, but we have to get ready for climate change and what that means for our local water resources. I am proud to champion state-wide water plans and maintain my commitment to clean water.